Ouagadougou, 22 February 2019. The President of the Commission of the Economic Community of West African States (ECOWAS), Jean-Claude Kassi Brou, will attend the 26th edition and the 50th anniversary celebration of the Ouagadougou Pan African Film and Television Festival (FESPACO), which will take place from 23 February to 2 March 2019 in Ouagadougou, Burkina Faso. The West African organisation, a key partner of FESPACO since 1993, will once again underline the significance of the most important biennial cultural event in sub-Saharan Africa on films procuded by directors from the continent. ECOWAS will support the organisation of FESPACO 2019. The Commission will also award two prizes to deserving filmmakers. The first award “Special Prize for Best Film on West African Integration” will be worth US$30,000. It will be awarded to a film directed by a filmmaker from the Community, and produced in West Africa. The film is expected to focus on regional integration and highlight the creativity of Community citizens. The second award is the “Special Prize for Best Female Director”. The award, worth US$20,000, aims to acknowledge and promote the contribution of West African women to the region’s development. The two awards will come with two trophies and two plaques. In selecting the best entries for award, ECOWAS will set up a 5-member jury, drawn from five Member States, while taking into account the gender dimension. The ECOWAS Special Awards will be presented by the President of the regional organisation, Jean-Claude Kassi Brou, on 2 March 2019, during the official closing ceremony of the 26th edition of FESPACO, under the patronage of Burkina’s Head of State, Rock Marc Christian Kaboré. The most prestigious award of FESPACO, the “Étalon de Yennenga” (Stallion of Yennenga), will also be given at the ceremony. The event is usually attended by officials from several regional, African and international organisations. As well as the European Union and African Union Awards, ECOWAS Awards are the only ones to be given on the day of the presentation of the “Étalon de Yennenga”. The Special Awards from other partners are presented the day before the closing ceremony. Aside from the presentation of Special Awards, ECOWAS will also take part in professional discussions on current affairs or cultural development issues in West Africa. It will also host a stand decorated in its colours. The stand will be used to raise public awareness through presentations on the organisation’s history, objectives, institutions and specialised agencies, fundamental principles, achievements, projects and programmes, and Vision 2020, including the major challenges and prospects. Visitors at FESPACO will equally be given educational and information materials on ECOWAS, and will take part in question-and-answer quizzes featuring prizes that include advertising gadgets on the regional organisation. 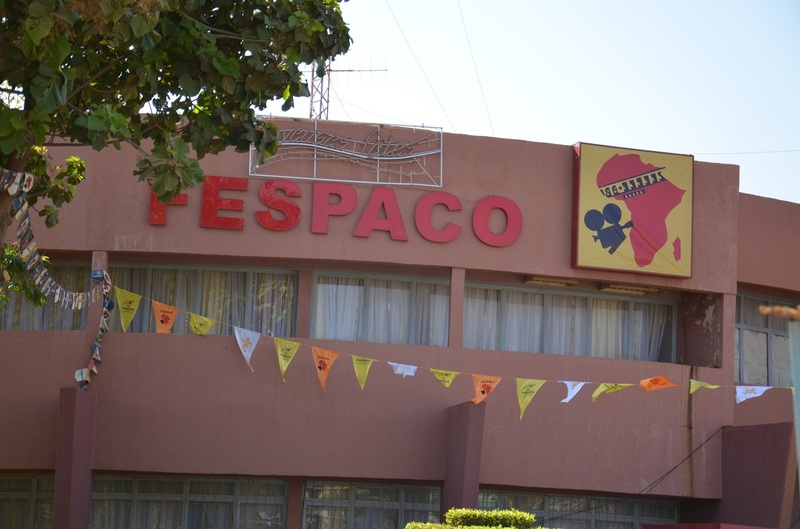 The Ouagadougou Pan-African Film and Television Festival (FESPACO) was first launched in 1969. 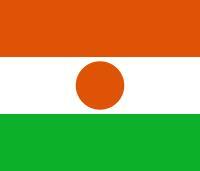 It is the largest African film festival, held every two years in the Burkinabe capital. The festival aims to promote African films, establish working relationships and exchange ideas between cinema and audiovisual professionals. It also aims to contribute to the development and safeguard of African cinema. The most prestigious award of the festival is the “Etalon de Yennenga “, named in reference to the founding myth of the Mossi Empire. It should be noted that for the 2019 edition of FESPACO, 165 films out of more than 1000 entries, all categories combined, have been selected for the competition. They are divided into 7 categories: fiction feature films, short films, feature documentary competition, short film documentary competition, series, school films and animation films. What is new this year is that the 26th edition of FESPACO, on the theme: “Confronting our memory and forging the future of a pan-African cinema in its essence, economy and diversity”, coincides with the 50th anniversary celebration of the festival. To commemorate the 50th anniversary of the festival, the event will feature a photo and archive exhibition, to give visitors the chance to relive the great moments of the festival and experience the development of African cinemas in relation to FESPACO.